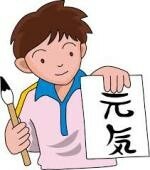 Last year, I was the president of the Edanishi-5Chome residents’ association (consisting of about 360 households); this year, I have become the treasurer and the vice president of the bigger “Edanishi-Rengoh” residents’ association that covers Edanishi-1 Chome to Edanishi-5 Chome (five districts), with more than 2,800 households. 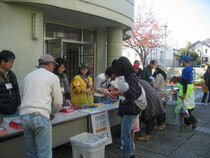 Before explaining our activities, I would like to touch a little bit on the demographic data of our place. 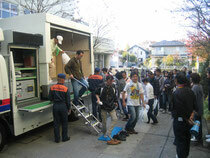 First, the number of households is 4,463 and altogether 11,367 people live here as of March, 2012 (according to Aoba-Ward office). 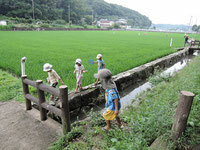 -Life expectancy: 81.7 years for men (No.1 in Japan! 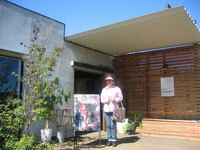 ), 88.0 for women (No.7) . 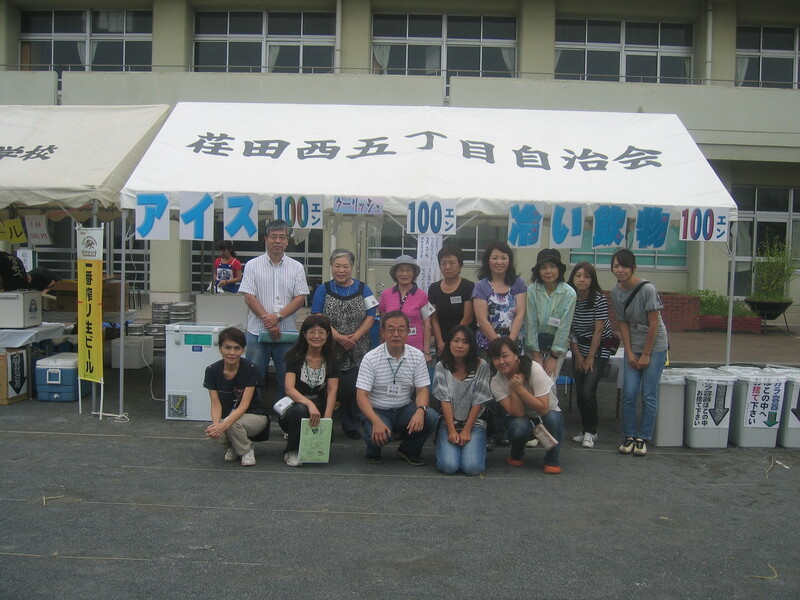 The Edanishi-Rengoh residents’ association is run by a committee consisting of a representative from each district, and is headed by a president who is elected from among the representatives. The association holds an expanded monthly meeting attended by the committee members and several people from each residents’ association to discuss and decide on various matters. For this year, we have two main events on our agenda. 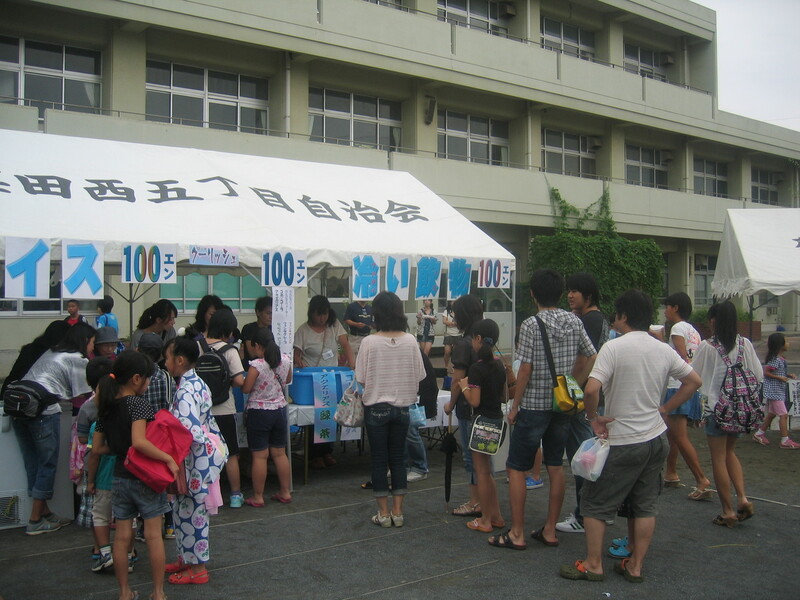 The first is a summer festival in August, and the second a fire and disaster prevention drill usually in November. 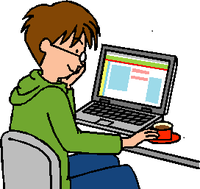 In fact, this coming Saturday, we have a series of meetings on these events as follows: to start with, the extended monthly meeting from 10:00 to 11:00, then the summer festival committee from 11:00 to 12:00, and lastly the fire and disaster prevention committee from 13:30 to 15:00. 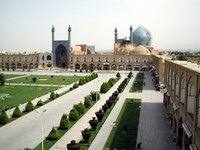 The following photos show these main events that took place in 2011. 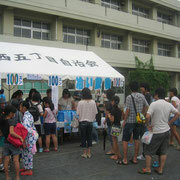 The summer festival for 2011 was held on August 20 (Saturday) on the Edanishi primary school ground. 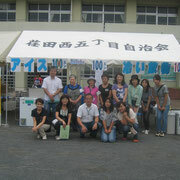 We (the Edanishi-5 Chome residents’ association) set up a food stand for selling ice cream and soft drinks. 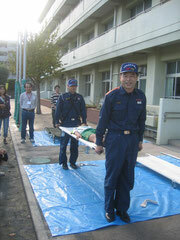 On November 20, 2011, we held a fire and disaster prevention drill at Edanishi primary school. Local firemen instructed us how to use a strecher. 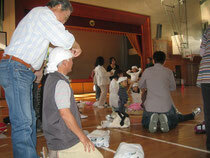 This earthquake simulator offered participants the experience of a scale 7 tremor.